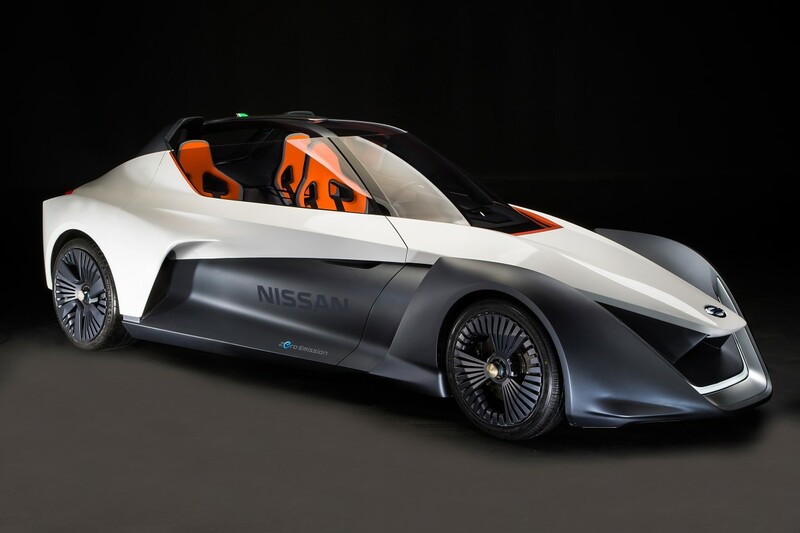 Previewed back in 2013, Nissan is showing off what could be the future of their sports car lineup with the all-electric BladeGlider. 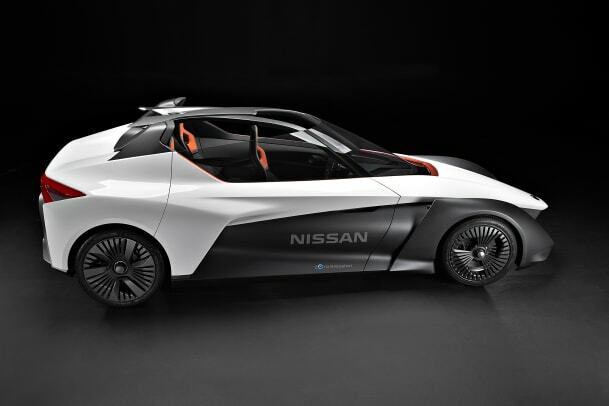 The three-seater envisions a car that is both agile and efficient while offering the driving dynamics of a sports car. 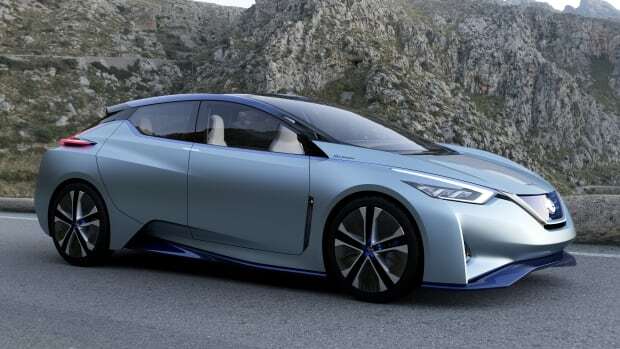 Nissan delivers on the latter with a high performance electric powertrain and aerodynamics that allows the car to hit a 0-62 time of under 5 seconds. 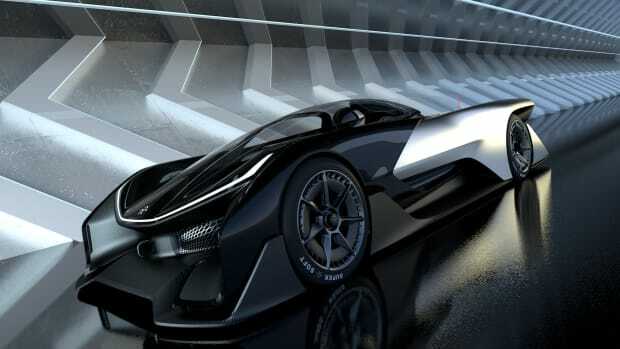 That all-electric powertrain was developed in collaboration with Williams Advanced engineering, who helped create an engine system that includes two 130kW electric motors that powers each of the back wheels. 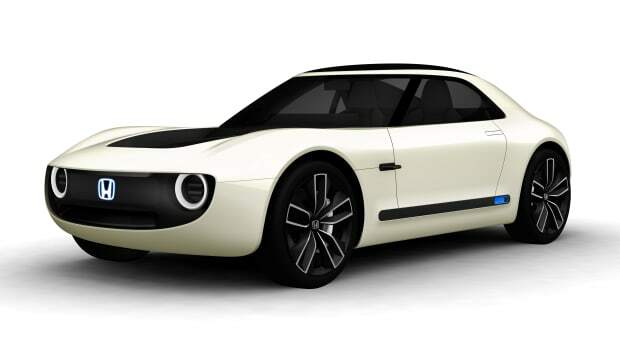 Five module lithium-ion 220kW batteries keep the car moving and top speed is clocked at 115 mph.